The October 1, 1940 Ordnance announcement calling for manufacturer submissions for a light rifle came at a time when existing commitments at Winchester dissuaded their involvement in a new rifle design. One of these commitments was focused on developing an alternative to the M1 Rifle designed by Garand and already adopted by the U.S. Army. 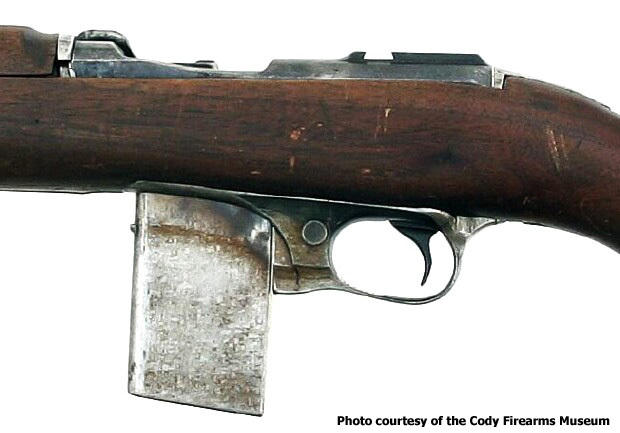 Even though Winchester had been contracted to manufacture the M1 Rifle as designed by Garand, criticism and doubts regarding the design were sufficient to motivate Winchester to attempt to come up with an alternative or replacement. Winchester hired David Marshall Williams 01 Jul 1939. Shortly thereafter Williams was assigned to work on the Browning design to correct a number of issues. Williams produced several prototypes eventually leading up to a prototype in December 1940 in .30 M2 Caliber weighing only 7 1/2 lbs. The reduction in weight from the previous prototypes was significant and a direct result of Williams having replaced the Browning gas system with a variation of his previously invented short stroke gas piston. Caliber .30 M2 Rifle weighing 7 1/2 lbs. By this time Winchester had realized they were not going to be able to unseat the M1 Garand but the 7 1/2 lb. 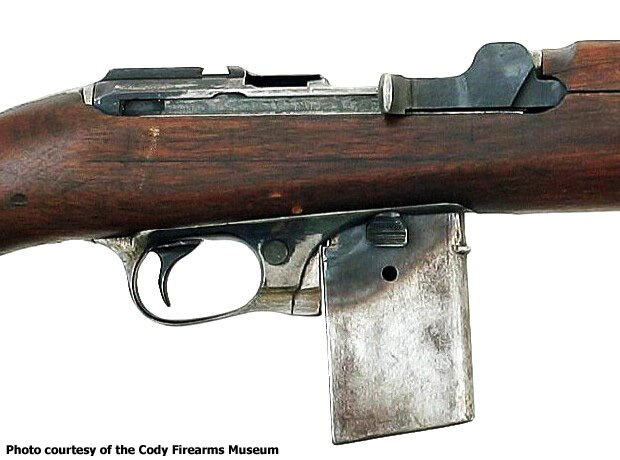 version of their rifle convinced Winchester they could build a carbine meeting or exceeding the Ordnance requirements for a Light Rifle as requested by Ordnance October 1, 1940. On examining the 7 1/2 lb. rifle Ordnance requested Winchester to develop the smaller rifle for the Light Rifle competition. The problem for Winchester was the first round of trials for the Light Rifle were already underway. Winchester had only 13 days to design and submit an entry. Given the amount of time Winchester had to come up with their first prototype Winchester assigned Winchester employees William C. Roemer and Fred Humeston to head up the project. Williams was not part of this team as he'd already shown he worked at his own pace. Using the 7 1/2 lb. 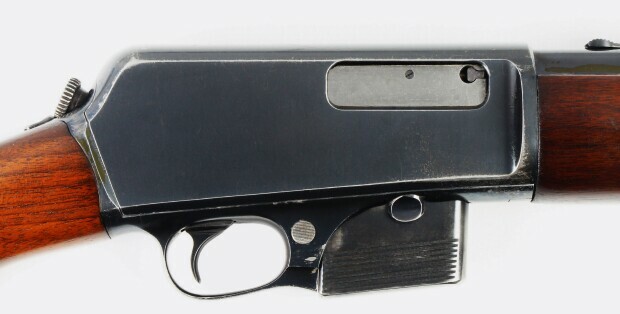 rifle design as a guide Roemer and Humeston's team developed their own scaled down versions of the receiver, rotating bolt, slide, and short stroke gas piston. 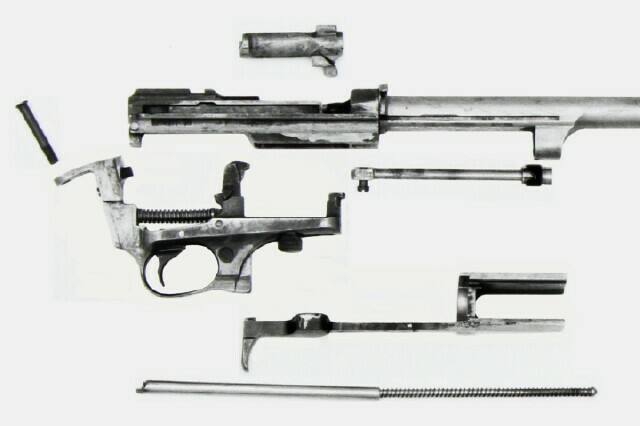 All but the short stroke gas piston had been adapted from other rifle designs by Williams for use on the pro types that evolved into the 7 1/2 lb. rifle. 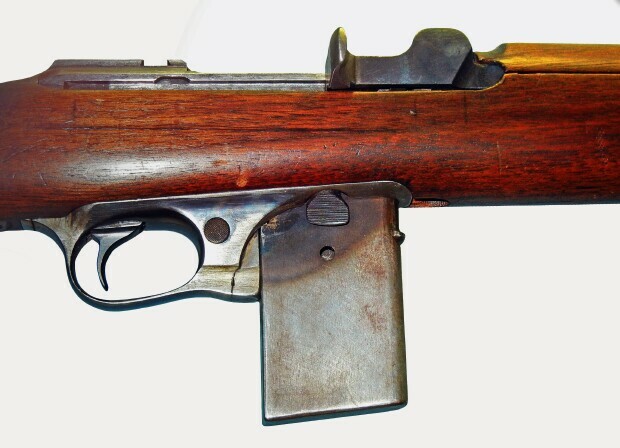 For the trigger housing group Roemer and Humeston modified an existing trigger housing group from a Winchester Model 1907 self-loading rifle. 13 days later their prototype was ready. Winchester's head of Research & Development, Edwin Pugsley, personally presented the first prototype to the Ordnance Department at Aberdeen for preliminary testing 09 Aug 1941. The outcome of these tests proved the design had sufficient merits for Winchester to proceed with the development and submit a second light rifle by the 15 Sep 1941 deadline for the final trials.